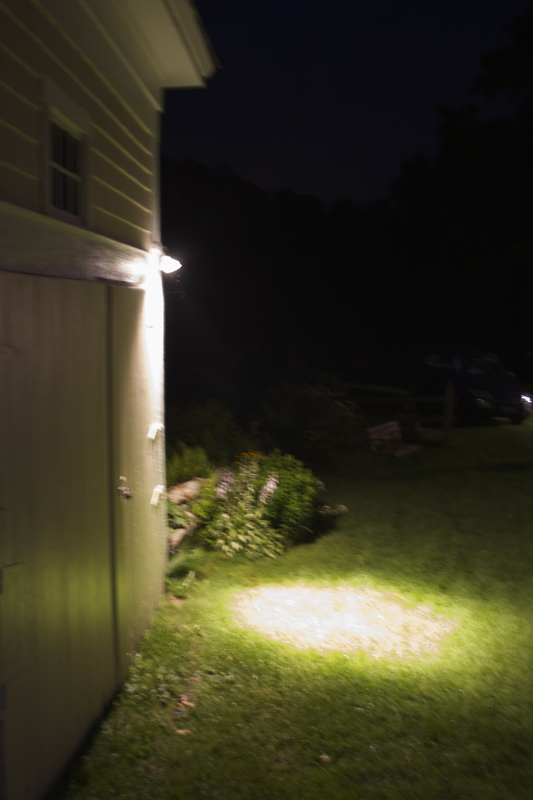 Dumping the garbage one Vermont summer night, I find my attention drawn to the spotlight mounted on the front shed. The lamp casts a big cone of light outward from that structure. Illuminated in the beam, a cloud of moths billows in the air—hundreds upon hundreds of them, individually small but collectively as thick as a snow flurry. Their wings, though insubstantial, are so numerous as to create a faint yet easily audible hiss. 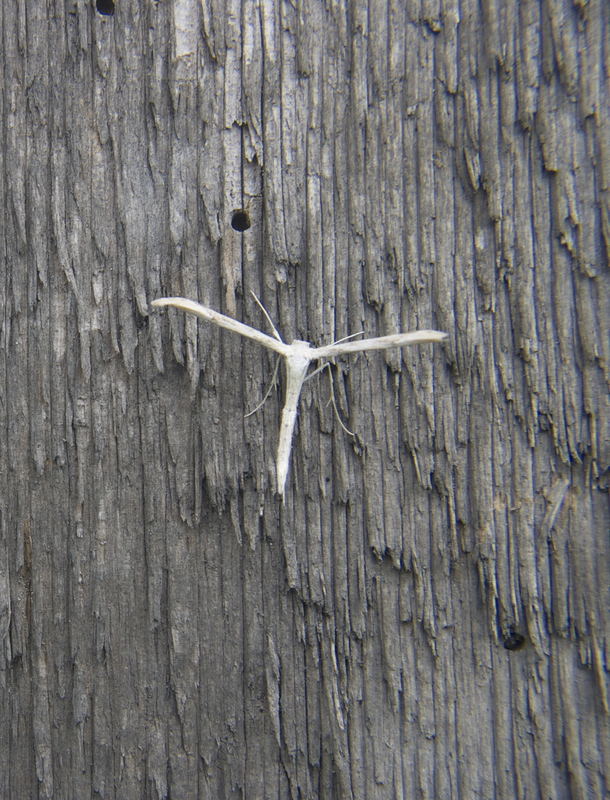 What impresses me even more than the multitude in flight, however, is the smaller but visible array of moths on the wooden doors. The wood is speckled with them. They are so abundant and so varied that no two appear to be of the same species. Some are little wedges. One, triangular and pure white, looks like a corner snipped off a piece of paper. One resembles an inch-long model airplane, narrow wings jutting straight out from the fuselage, a little tail at the rear end. One appears to be the world’s smallest space shuttle. Several are unimaginably delicate, almost angelic: ghostly pale, nearly transparent, like a shred of a woman’s negligee. Their beauty is obvious, shocking, and almost totally unfamiliar. Minutes pass. The tumult of their light-drawn flight continues. I watch them, amazed, for a long time. Butterflies generally fly in the daytime, while moths usually fly at night. There are exceptions to this pattern, but the day/night distinction is a significant feature differentiating one order of lepidopteran insects from the other. It’s also part of what makes moths less familiar than butterflies: they’re harder to see in dark settings, and few people are around (or even awake) to see them. The nocturnal nature of moths also gives them an air of mystery. As a boy prowling about my yard each summer, I was frequently startled by the sensation of almost intangible wings brushing against my face and by the sight of nearly invisible wisps flitting by. Most eerie was the tapping of moths at the windows, the unsettling arrival of unbidden presences—messengers, it seemed, intent on delivering their news. I also felt unnerved by the strangeness of moths’ legendary obsession: seeking out lights even at the peril of incineration. During my boyhood I noticed moths in the same places where most people do: circling light bulbs, swarming under streetlamps, tapping at the screens in summertime. I wasn’t afraid of bugs––I collected them, examined them under a magnifying glass, and observed them mating or eating one another––but I found moths more mysterious than other insects because of their nocturnal ways. They always seemed beyond reach, longing for light but otherwise going about their business in the dark. 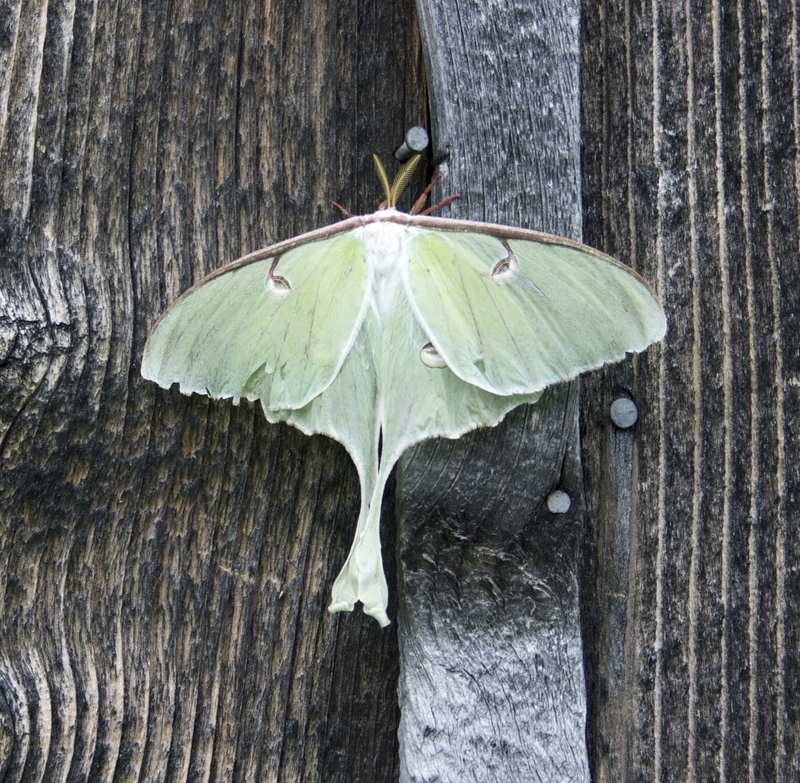 When I was ten or so, my mother found a Cecropia moth, and the creature’s great size––the wings easily four inches across––appalled and alarmed me. My interactions with moths intensified when I was twelve. That summer, thousands of inch-long, slate-gray caterpillars swarmed over the trees in our yard. The plum and apple trees, especially, suffered great damage: caterpillars stripped many branches completely bare of foliage. The plague grew so severe that my father paid my brother and me to collect and destroy as many of the invaders as possible. We shook them out of the trees and stomped on them, picked them off one by one, and sprayed them off the branches with the garden hose. The infestation and the resulting damage continued. Then summer ended; the caterpillars simply disappeared. We had won the war. Except that we hadn’t. During the cool Colorado autumn, I noticed moths emerging from the air vent in my bedroom: dark little inch-long triangles that crawled out through the grate and launched themselves into the air, then fluttered about, seeking and orbiting my table lamp. They seemed harmless enough; I swatted a few but otherwise ignored them. Then the number increased. What had begun as an occasional insect’s arrival became more frequent––two or three at once, then five or more, then a steady launching of insects into the air, soon a stream, one after another, until my entire room was aflutter with tiny winged creatures. I decided to fight back. Rummaging through our family’s cleaning closet, I found a can of aerosol insecticide; now properly armed, I retreated to my bedroom to repel the assault. I stood on a chair, raised my weapon to the air vent, and sprayed the moths as they emerged into my bedroom. They would flit about for a few seconds in midair before falling to the floor and flopping there like beached fish. Hundreds came out; I sprayed them; they fell; they died. I would stand there all night, I decided, if that’s what the battle required. I would wipe out the entire swarm. Soon enough, though, I felt so dizzy and sick from inhaling clouds of insecticide that I abandoned the fight, descended from my strategic roost, opened all the windows, and let the cool autumn air wash in. Clearly I needed a different approach to avoid a Pyrrhic victory. On cleaning up the dead and dying moths with our vacuum cleaner, I realized that the ideal armament would be mechanical, not chemical. The vacuum itself would be my secret weapon. Removing the head from the stainless steel wand, I turned on the machine, returned to my chair, raised the wand, and suctioned the insects right out of the air. Dozens of them emerged from the duct but instantly disappeared into the wand with a little noise: Thlup! Thlup! Thlup thlup thlup! 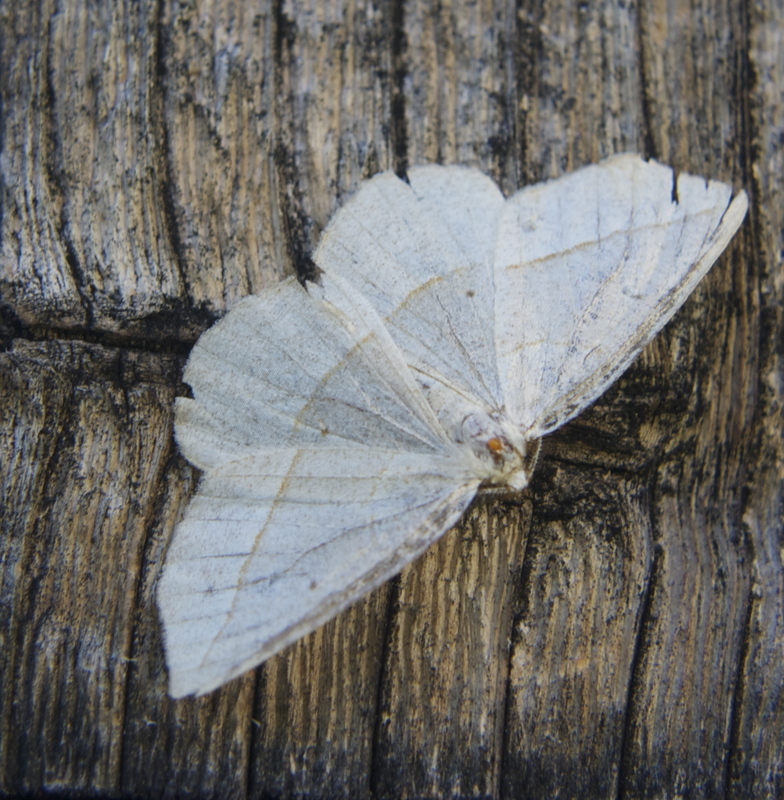 Why are moths drawn to light? 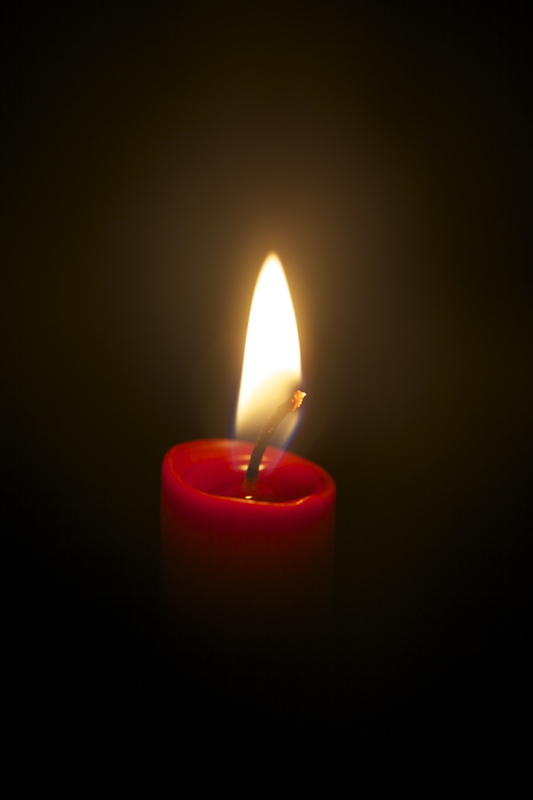 What accounts for their insistent, counterproductive, often fatal attraction to lamps, candles, and other open flames? This behavior is phototaxis, an organism’s automatic movement toward or away from light. Cockroaches, for example, are negatively phototactic, while moths are positively phototactic. There is currently no definitive explanation for why moths seek out lights, but a number of intriguing theories exist. One concerns migration. Since some species of moths are migratory insects, perhaps lights in the night sky, especially the moon, provide navigational cues during their travels. Alternatively, positive phototaxis may figure in moths’ escape reflexes: flying toward the light (usually in the sky, or at least upward) tends to be a more advantageous response to danger than flying toward darkness (which is usually downward). In any case, the phototactic response probably served moths well up to the modern era, but the proliferation of artificial lights over the past century has presented challenges far beyond what their evolutionary development is prepared to handle. If nothing else, these insects’ intense attraction to light—especially light in its pre-industrial forms as candles, oil lamps, and other open flames—has given rise to one of the most persistent and widespread metaphors present across human cultures. Drawn like a moth to the flame . . . 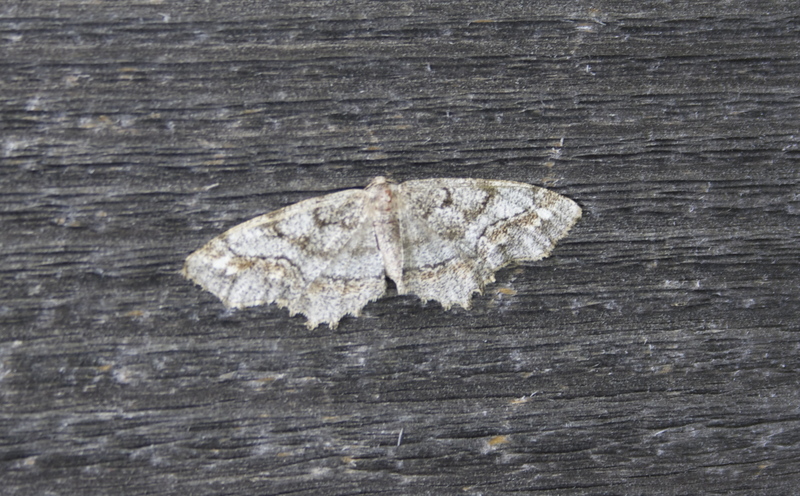 But moths and butterflies turn up in other images and other myths as well. One of the most prevalent is the notion that conflates these insects with souls or spirits. The Greek word psyche, for instance, means soul, but it can also designate a butterfly or moth. The Latin word anima can have the same dual meaning. This double entendre may derive from these insects’ evanescent lives. In addition, a fundamental aspect of moths’ and butterflies’ nature—metamorphosis—provides such a powerful, undeniable image of transformation that human beings can’t help but extrapolate from this natural phenomenon to the supernatural. To observe a lowly worm or caterpillar disappear into a cocoon, then emerge a short while later transformed into a completely different, ethereal, often beautiful creature—one capable of flight, no less—is an irresistible inducement to images of human transformation.